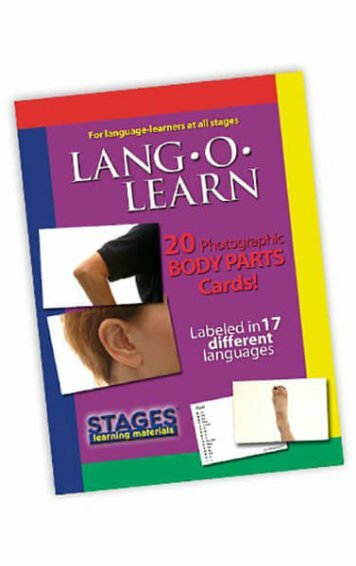 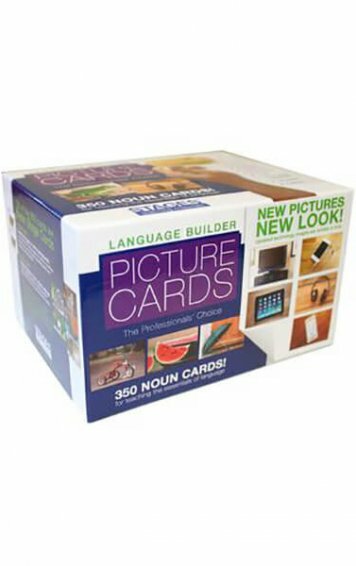 Language Builder Picture Nouns Cards are tailor-made for teaching key language concepts to children and adults with autism, developmental delay, or speech/language delay; anyone first learning or re-learning basic language skills; or preschool age children. Set of 350 cards includes high quality, child-friendly, photo cards representing nine categories. 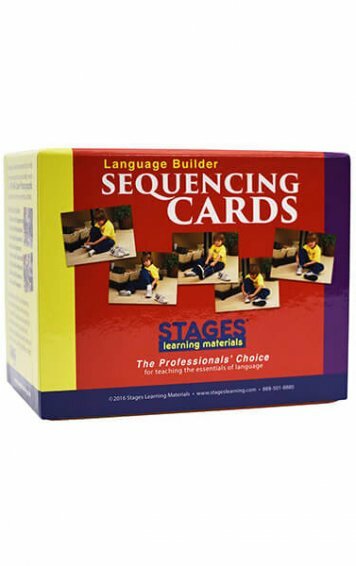 The back of each card is numbered and gives a label and category for the image, as well as suggested activities appropriate to the card. 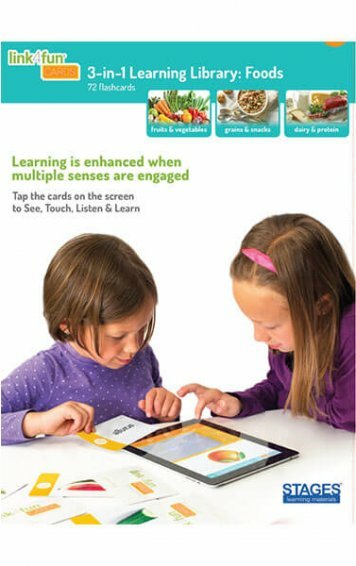 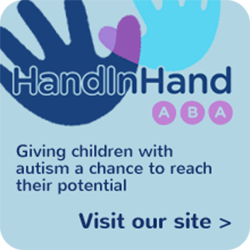 An included activity booklet provides more detailed instruction ideas. 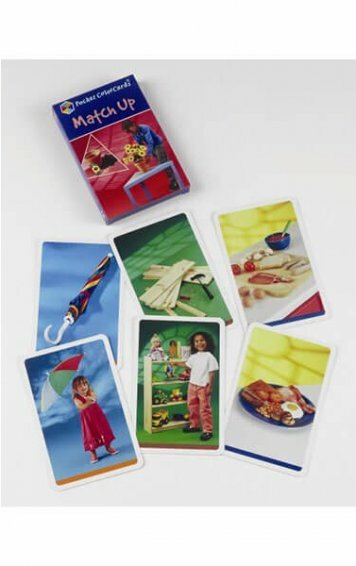 The cards are coated with a hi-gloss varnish for durability and all images appear horizontally for consistent presentation. 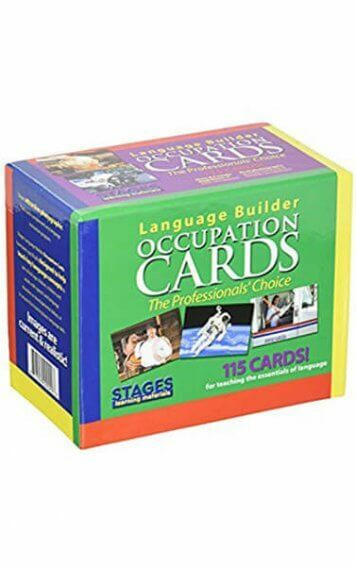 The set also comes with divider cards, preprinted stickers for custom organizing, and a sturdy “work-from” box. 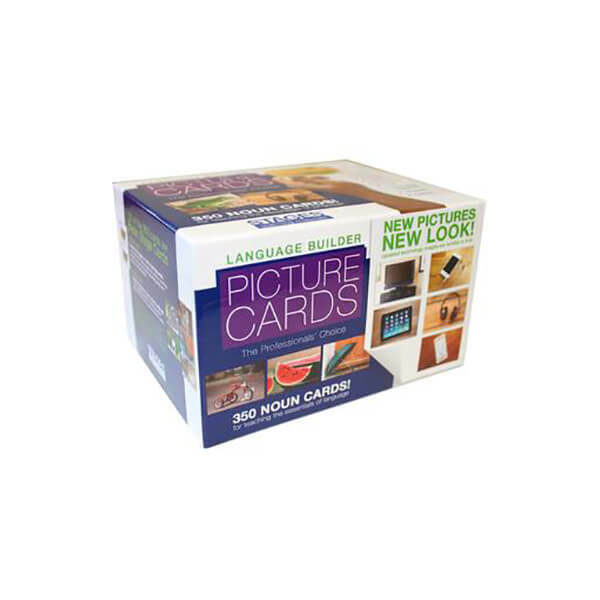 Each card is a standard photo 3 ½” x 5″ size to allow easy incorporation of your own pictures. 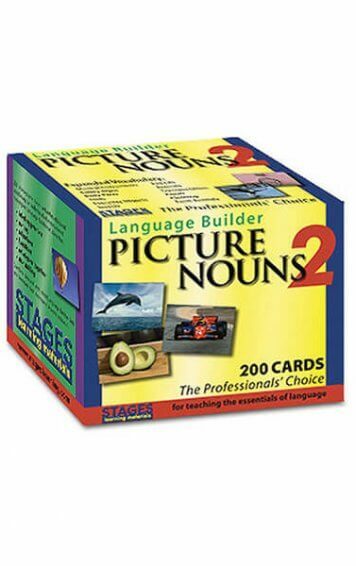 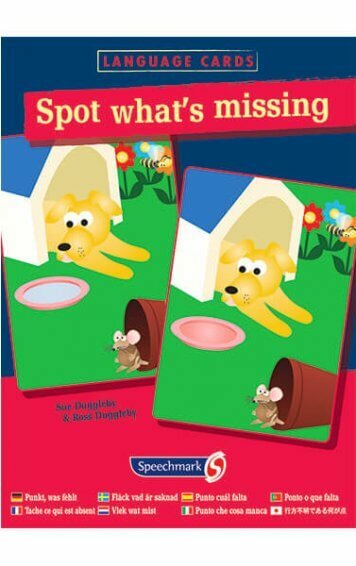 If you have any questions about the Language Builder Picture Nouns set, please do get in touch.